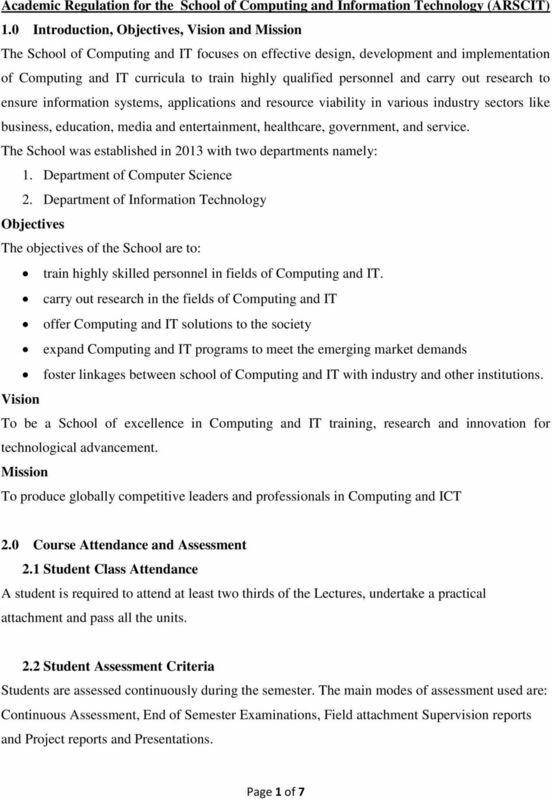 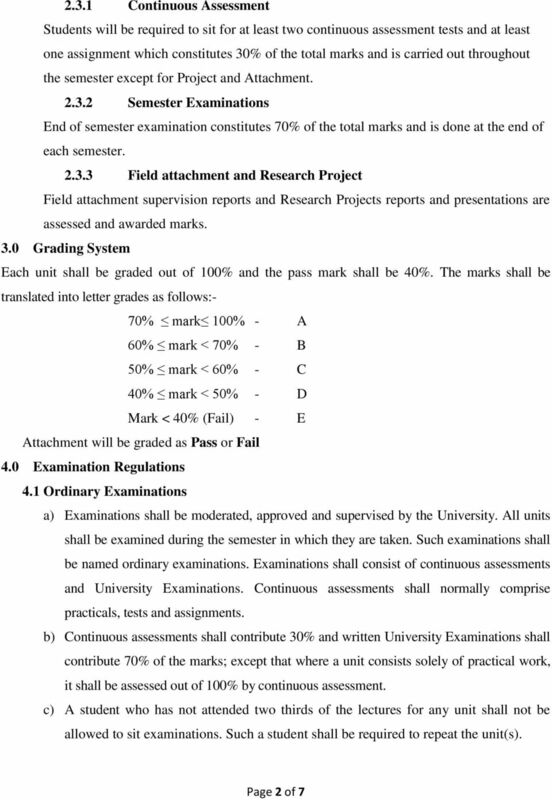 Download "Academic Regulation for the School of Computing and Information Technology (ARSCIT) 1.0 Introduction, Objectives, Vision and Mission Objectives"
JOMO KENYATTA UNIVERSITY OF AGRICULTURE AND TECHNOLOGY SCHOOL OF HUMAN RESOURCE DEVELOPMENT (SHRD) DEPARTMENT OF COMMERCE AND ECONOMIC STUDIES (CES) MASTER OF BUSINESS ADMINISTRATION (MBA) SYLLABUS 1. 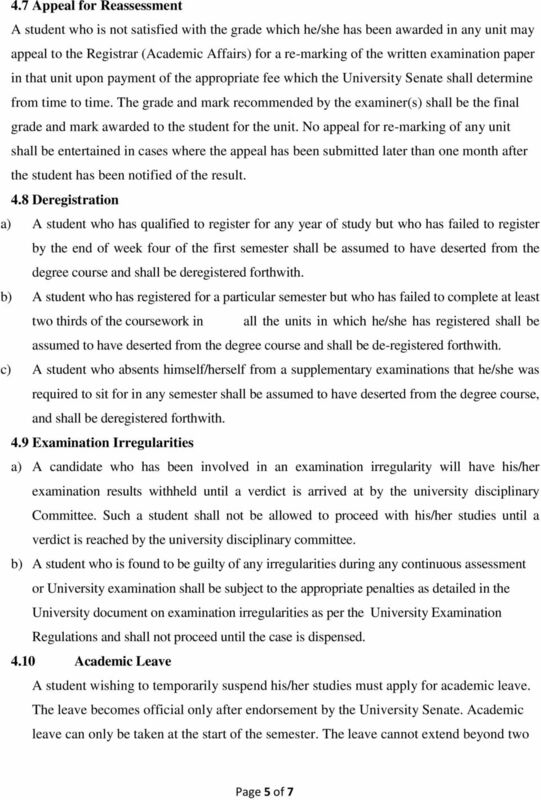 EDUCATION ACT (CAP. 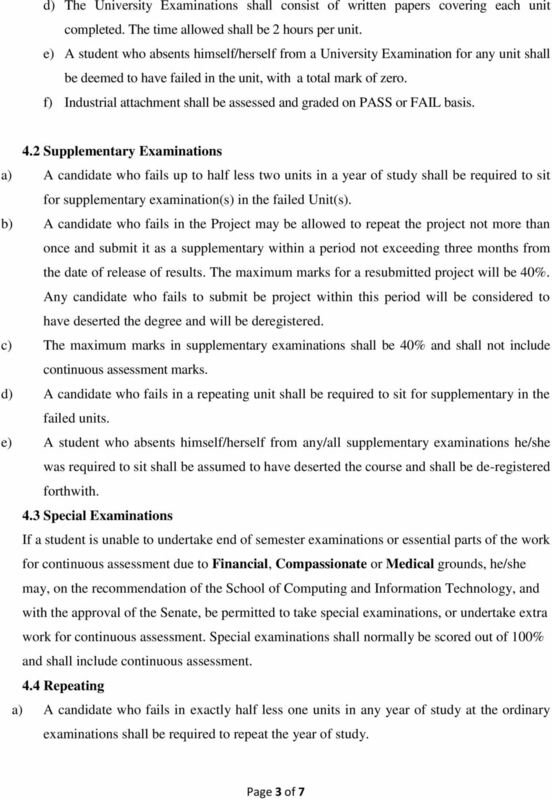 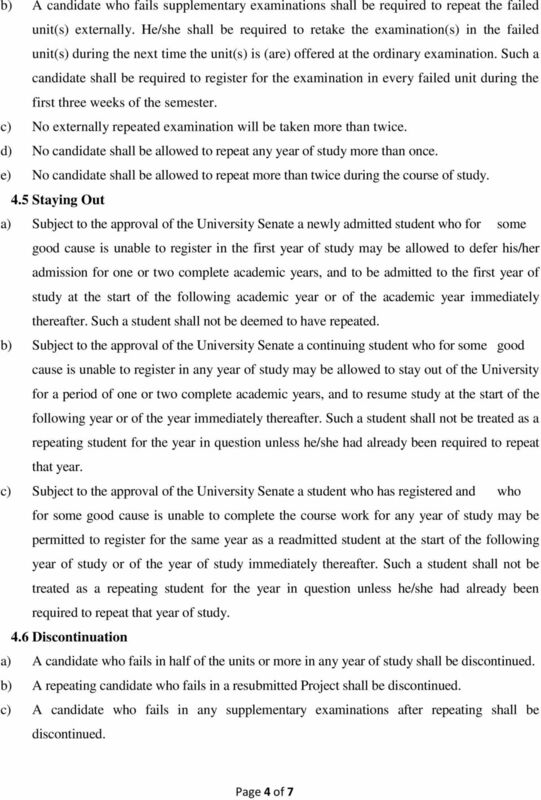 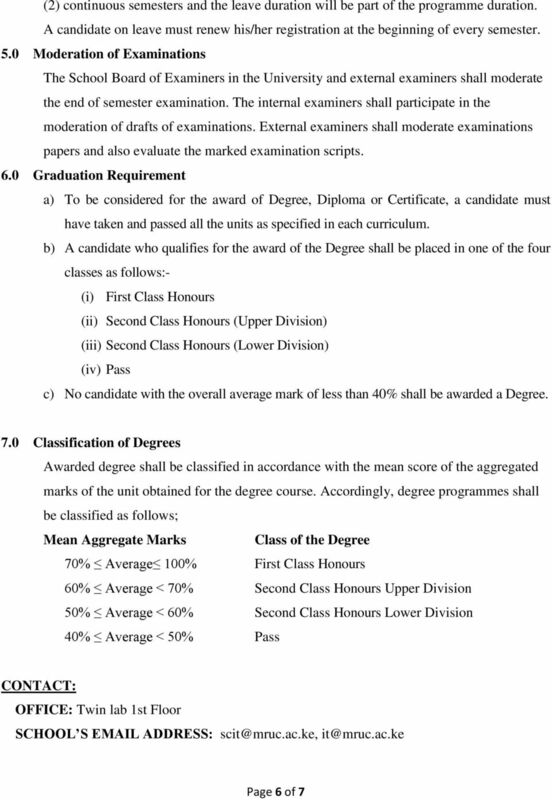 327) Master in Information Technology - M.IT - Degree Course Regulations, 2005 IN exercise of the powers conferred upon him by sections 30 (5) and 31 (6) of the Education Act (Cap.